Natural Clover Honey. 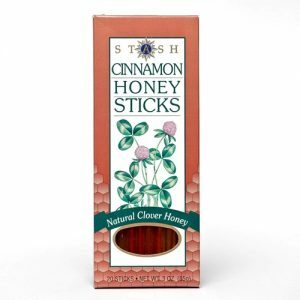 Stash Cinnamon Honey Sticks are made from pure clover honey flavored with sweet cinnamon, then sealed in a plastic straw. 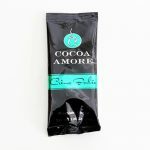 Simply pop open the ends to stir natural goodness into your tea. They also make healthy and delicious snacks. 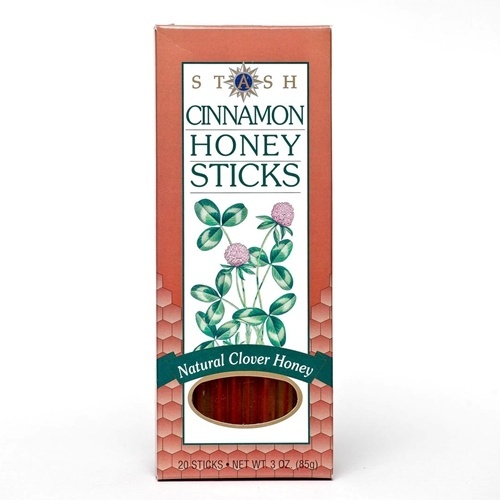 Contains: Pure Honey blended with Natural Cinnamon Extracts.